On February 9, a day before his 61 birthday, famed golf-course designer, Greg Norman visited the grounds of Rancho San Lucas for a technical design visit. This was Norman’s second visit to Rancho San Lucas after his initial walkthrough of the virgin site in 2013. 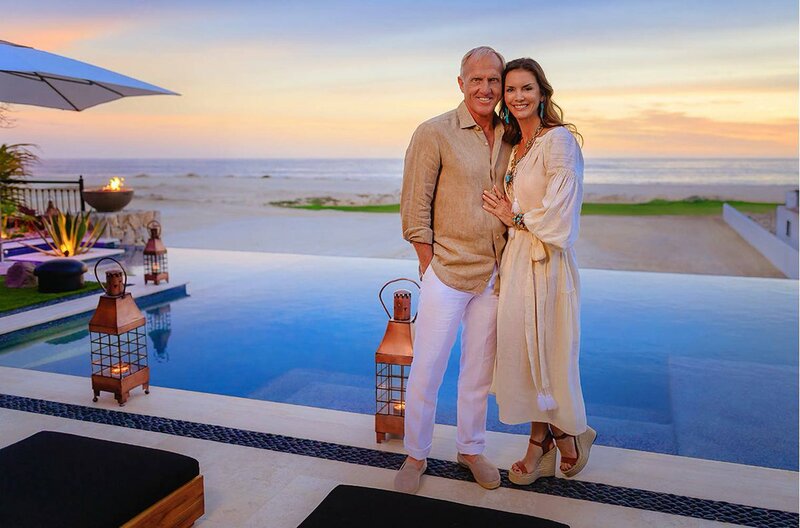 On February 9, a day before his 61 birthday, famed golf-course designer, Greg Norman visited the grounds of Rancho San Lucas– Solmar Group’s forthcoming planned-community development in Cabo San Lucas and future home to a premier Greg Norman Golf Course Design 18-hole course– for a technical design visit. 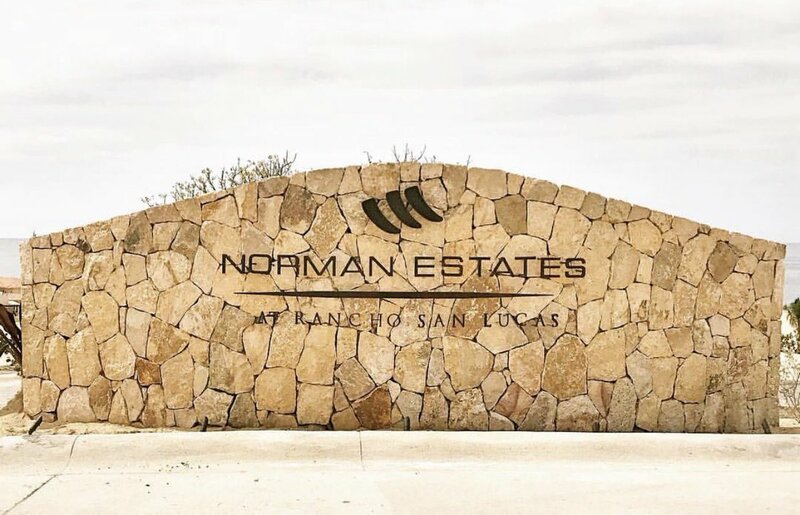 This was Norman’s second visit to Rancho San Lucas after his initial walkthrough of the virgin site in 2013. The preliminary layout for the Rancho San Lucas golf course includes seven ocean-front holes, ocean views from 17 holes and a unique island green.